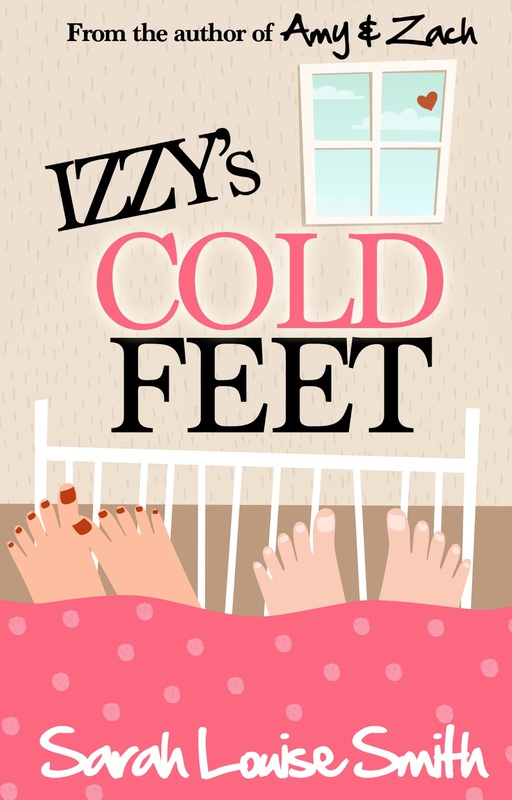 Blogger's Note: I'm pleased to welcome my friend and fellow Chick Lit Goddess Sarah Louise Smith to the blog, today, for an interview as she prepares for the release of her new novel, Izzy's Cold Feet. 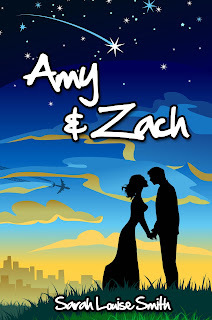 She is also the author of Amy & Zach. I've had fun becoming acquainted with Sarah, and I hope you will, too. Change the Word: What was the biggest challenge you faced writing this book? How did you overcome it? Sarah Louise Smith: Time. I never have enough time for writing, and it's so difficult to balance my job, my social and family life, and then my writing as well. The only way to overcome it is to get into a strict routine and stick to it...it is worth it when I have a finished manuscript, but it's tough. CTW: What surprised you most during the writing process for this story? SLS: I had my mind on how the ending would turn out from the beginning, but my characters turned out to want something different! So I changed the ending from my original plan... hopefully readers will be happy with my decision! CTW: What is the biggest lesson you learned writing this book? SLS: I've learnt a lot about time management and also I realised a few things, for example I use a lot of lists to describe a situation and repeat certain actions and terms too often. I only realised this while going through the editing process but hopefully I won't make the same mistakes next time around. SLS: Some time to think. Whether it's walking my dog, taking a shower, or whatever, I need some quiet alone time to really start to imagine and get creative. I find it hard to come home after a full day and just start writing. Early mornings and weekends work best for me. CTW: What is one trait you share in common with your main character? SLS: We both love to cook. I like to experiment and play around with new recipes, and Izzy is a keen cook and her love for cooking increases throughout the story. CTW: I also love cooking -- great to see that we all share that interest. Are you a plotter or a pantser? How does that help you as a storyteller? SLS: I am probably a bit in between. I tend to write about half my novel without much structure or forward planning. Then I get so far and I need to plan, and then I end up creating diagrams and spreadsheets and sticking post-its all over my walls with ideas and chapters to write. I think to start with, I'm not always sure of where I'm going, but by half way, I have a pretty good idea and have to get organised or it'd never get finished! CTW: A girl after my own heart. What's the best piece of writing advice someone gave you? SLS: To just write as much as possible. 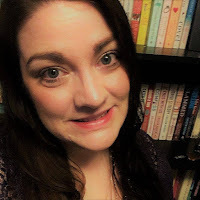 I took a writing diploma and my tutor told me the vital part is to keep writing, even if you don't feel like it, just write about your day if you don't feel like writing your story. Write, write, write. And don't give up. CTW: What is the best book you've read lately? SLS: I've just finished reading The Longest Holiday by Paige Toon. It was funny, sad, romantic, with lots of passion and tension between the lead characters. Perfect chick-lit. CTW: If you were stuck on a desert island indefinitely and could take three books with you (not on eReader) which books would they be and why? SLS: Pride & Prejudice by Jane Austen - I can read this over and over, it's a classic. High Fidelity by Nick Hornby - read this years ago and would love to read again, it's very amusing. Chasing Daisy by Paige Toon - I love all of her novels but this was my favourite. Sarah Louise Smith lives in Milton Keynes, UK, with her husband, two cute cats and a loopy golden retriever. 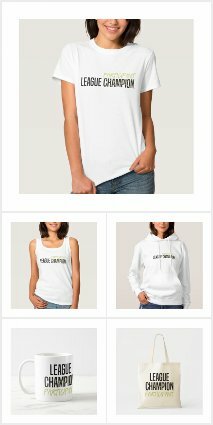 She has an extremely lovely step-daughter and spends most of her free time writing, reading, cooking, and taking long walks. She’s the author of two chick-lit novels: Amy & Zach and Izzy’s Cold Feet, both published by Crooked Cat. 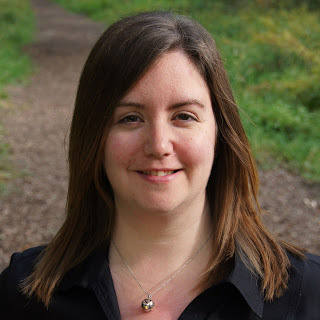 Read Sarah’s blog at: www.sarahlouisesmith.com. Great interview! I like walking the dog too for thinking about my characters/plot and getting in the mood to write! I can't wait to dig into your books, Sarah. 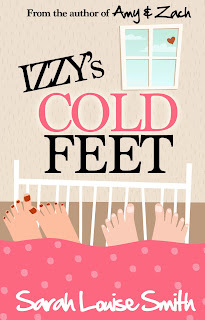 I've got Amy & Zach on the Kindle and Izzy's Cold Feet will be on there soon! Congrats on the upcoming release! !